World Of Current Information! Be information user. 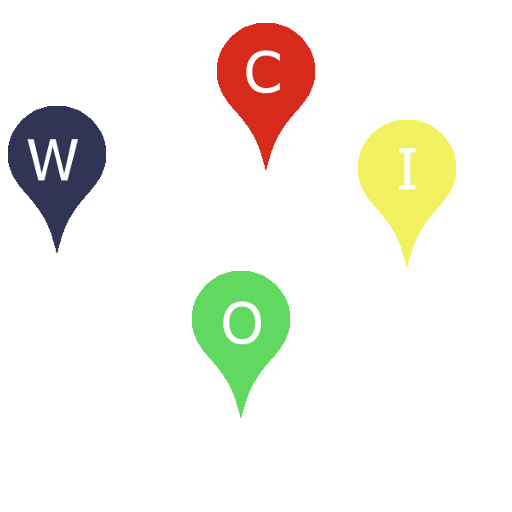 Let the WOCI help you! Create information. Let your information on WOCI help others! 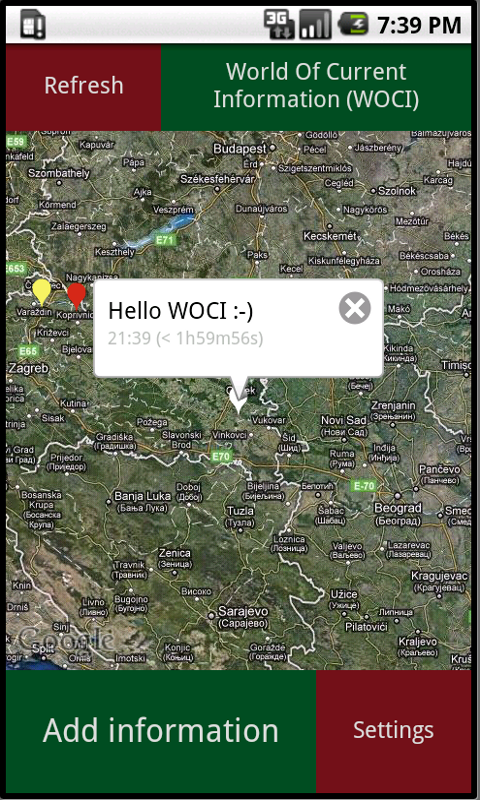 WOCI is a platform for tagging around the world. Currently fully available in English and Croatian (Hrvatski) language. More languages are comming soon. Standard tags: Police control and Traffic jam. All other tags are arbitrarily.